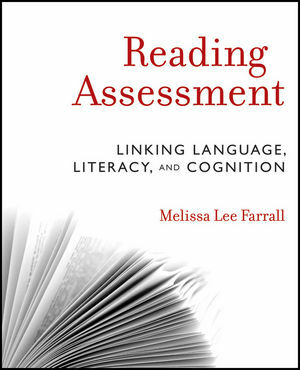 Melissa Lee Farrall, PhD, is an adjunct faculty member in the Language and Literacy Program at Simmons College in Boston, as well as an adjunct faculty member at Bay Path College in Longmeadow, Massachusetts. One of the founding members of The Reading Foundation, she presently works as a consultant with parents and school districts. She served for several years on the board of directors of the New Hampshire Branch of the International Dyslexia Association.